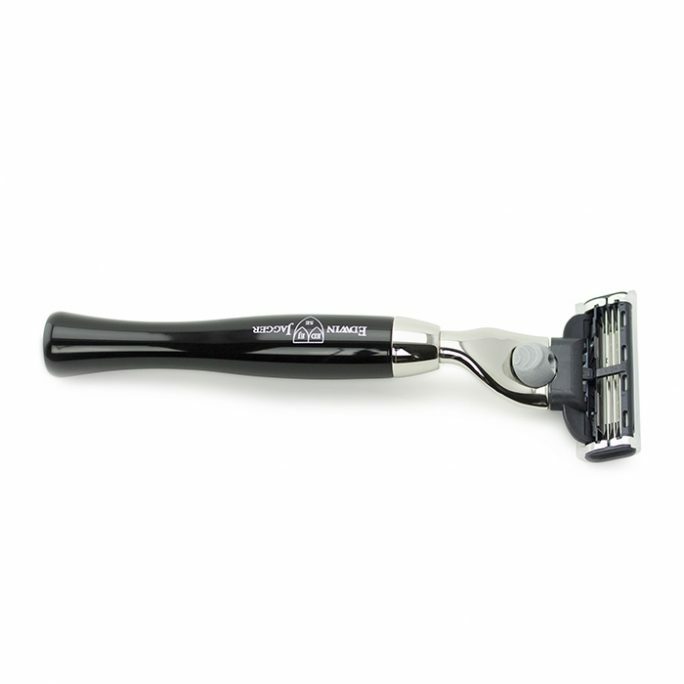 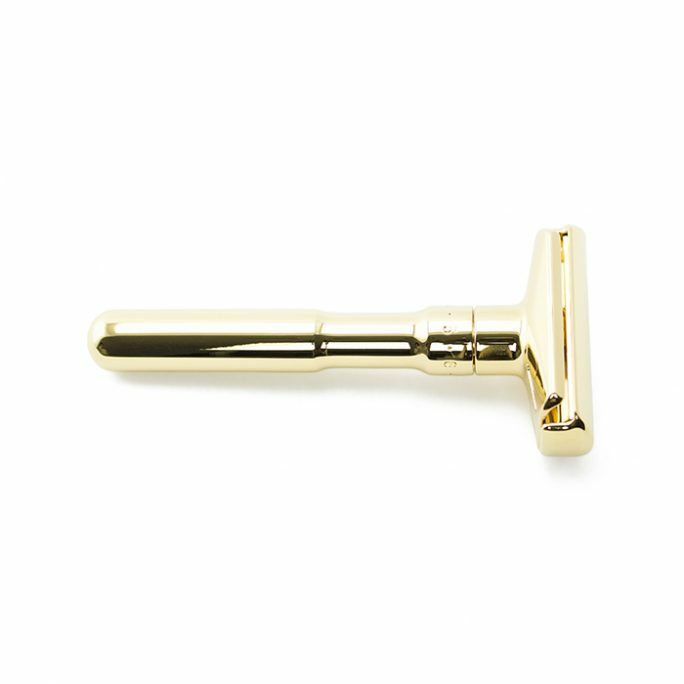 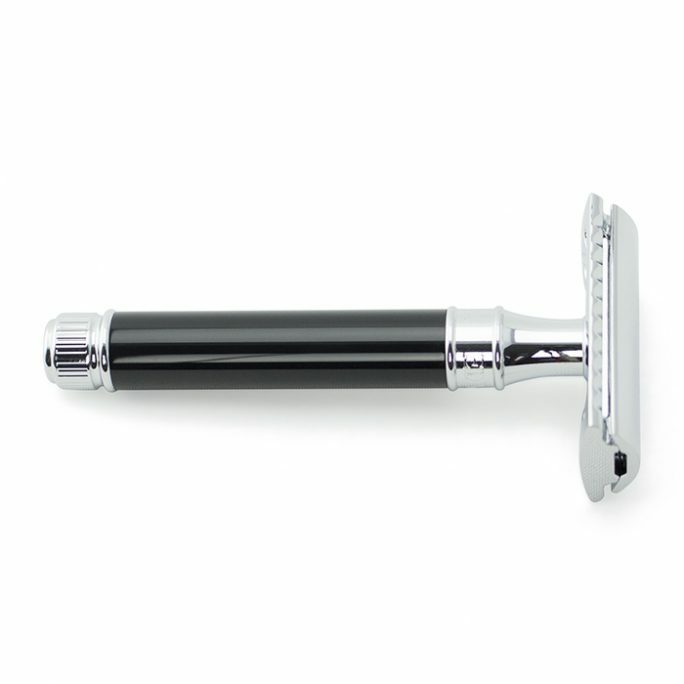 View cart “Merkur Chrome & Black Safety Razor” has been added to your cart. 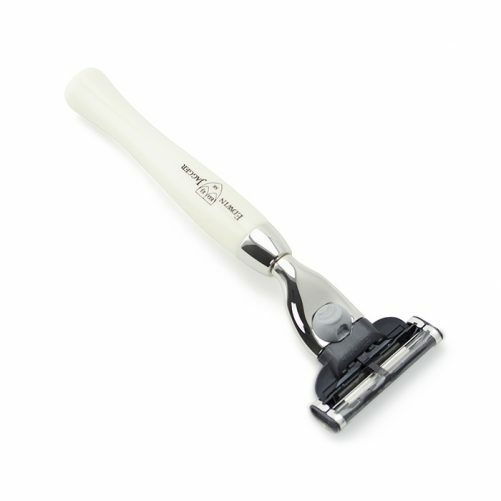 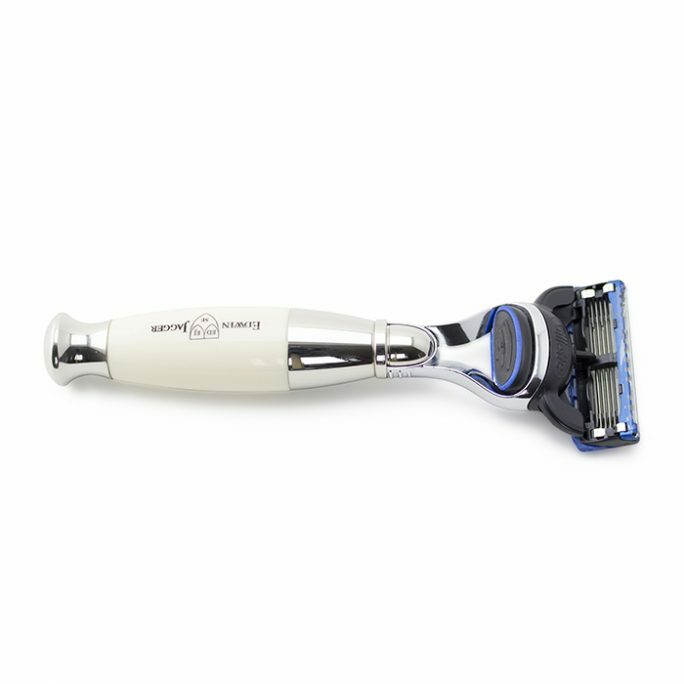 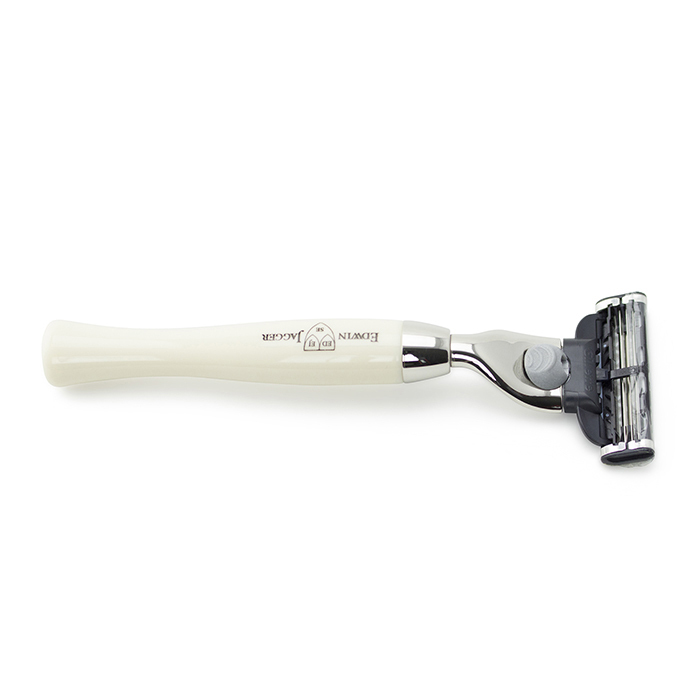 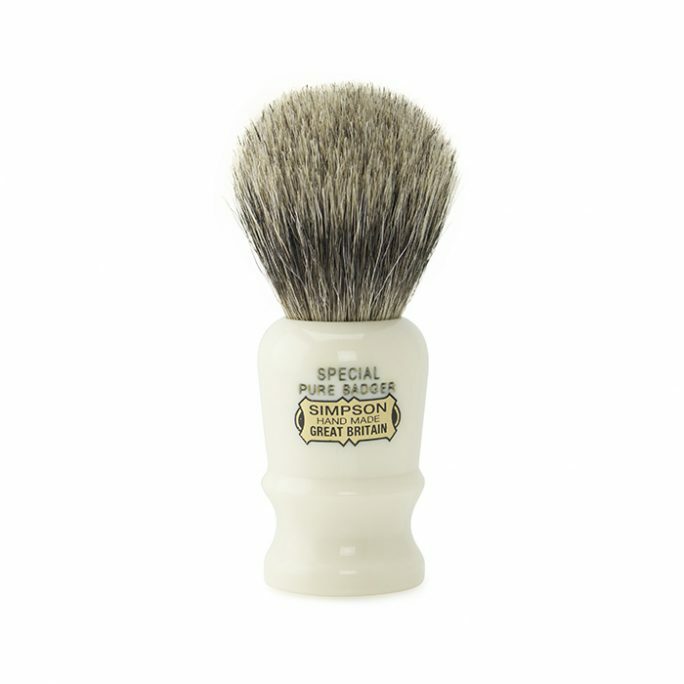 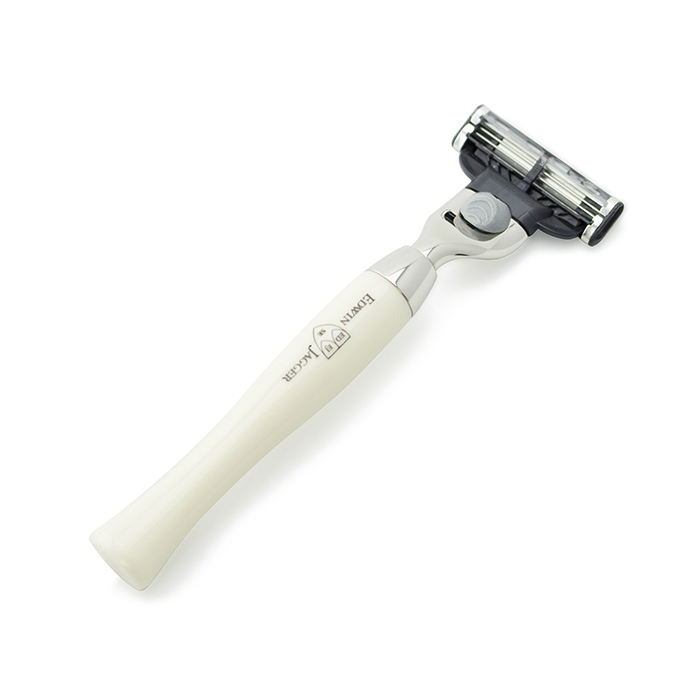 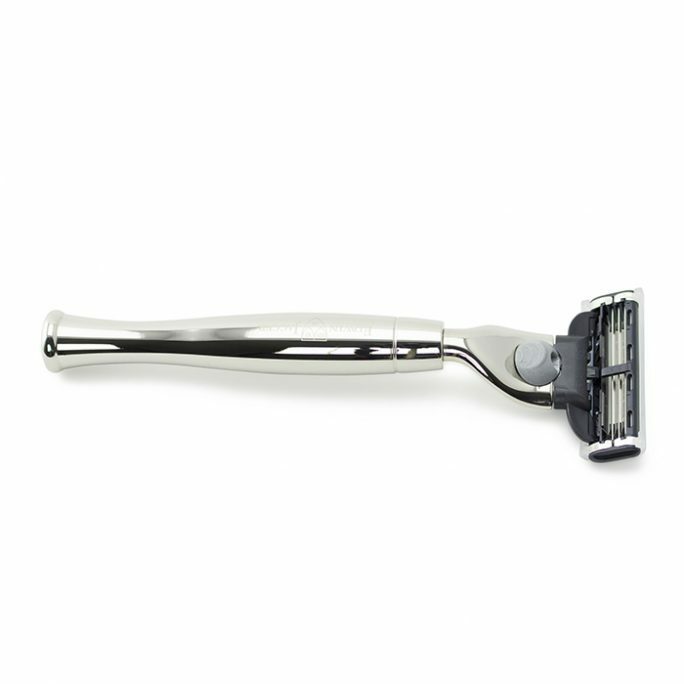 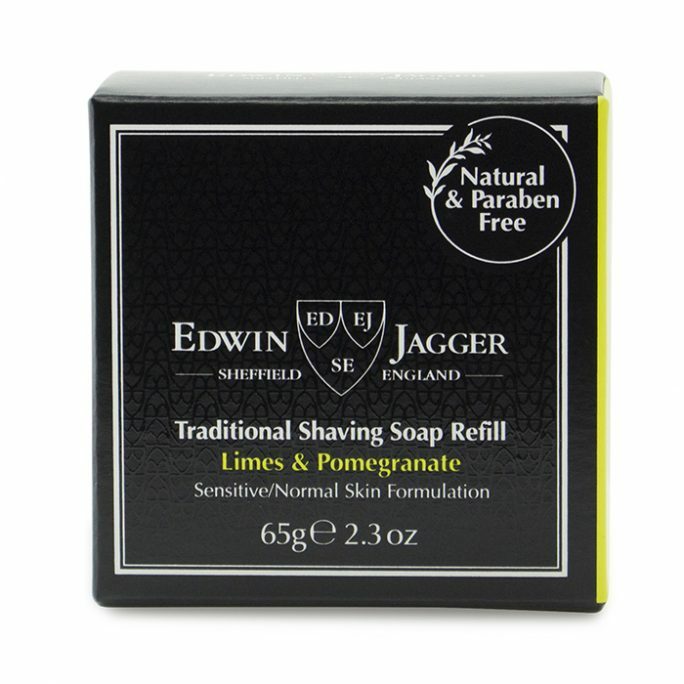 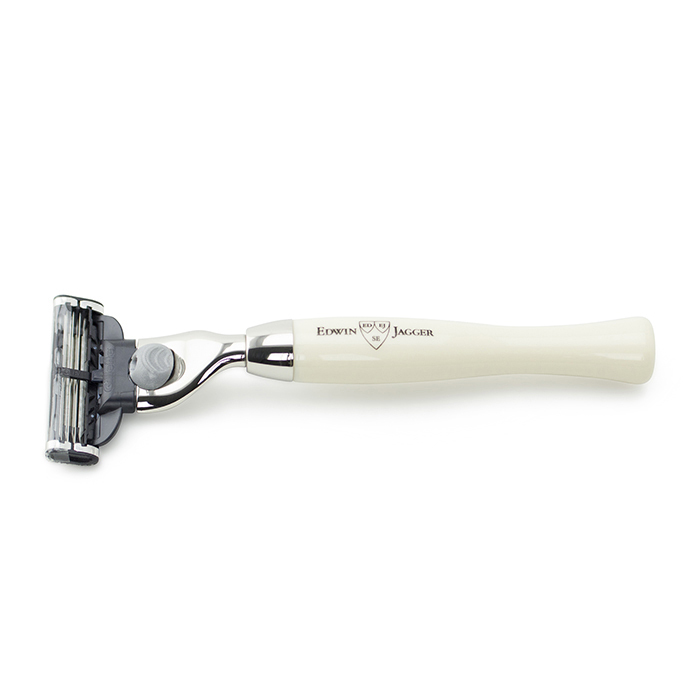 The Edwin Jagger Mach3 Razor R717CR comes in a classic faux ivory finish and is complemented in plated nickel while sporting a thin, comfortable handle. 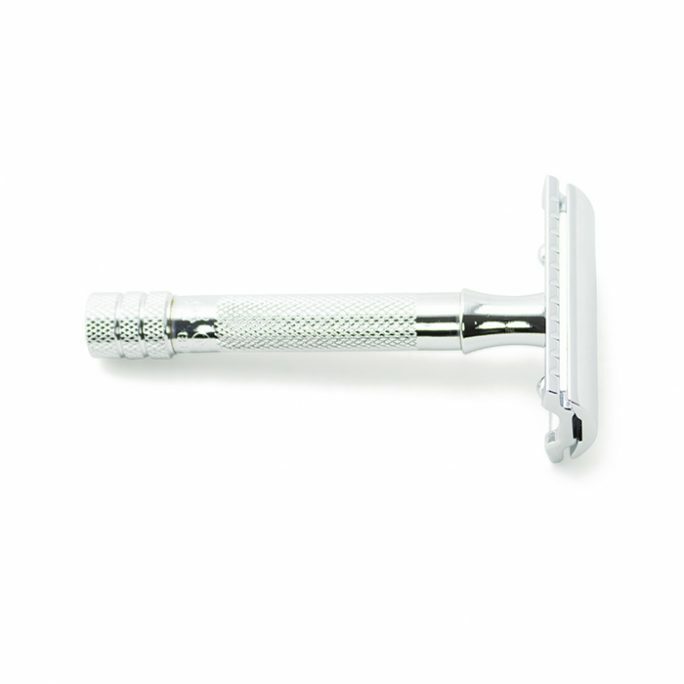 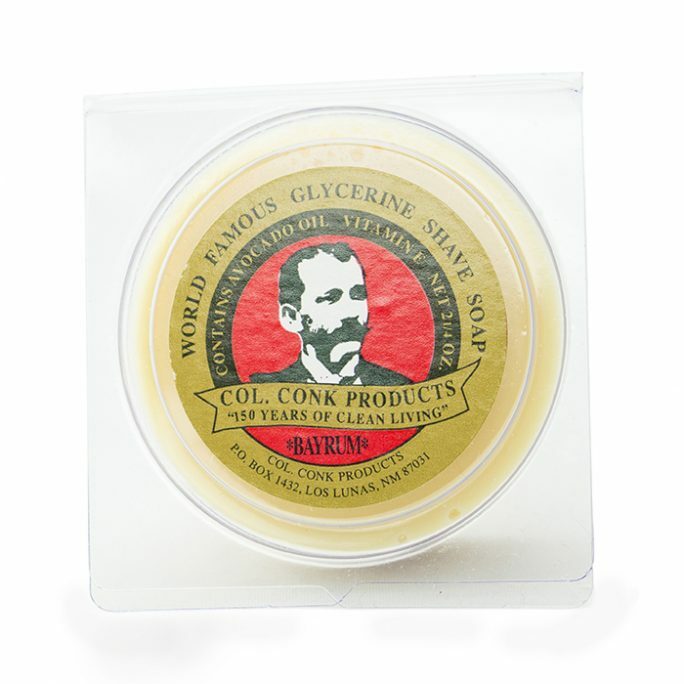 Made to fit your Gillette Mach3 Razor blades, the R717CR is the perfect addition to your collection as a wet shaving connoisseur. You will immediately fall in love with this classic design so check out get your very own EJ today!